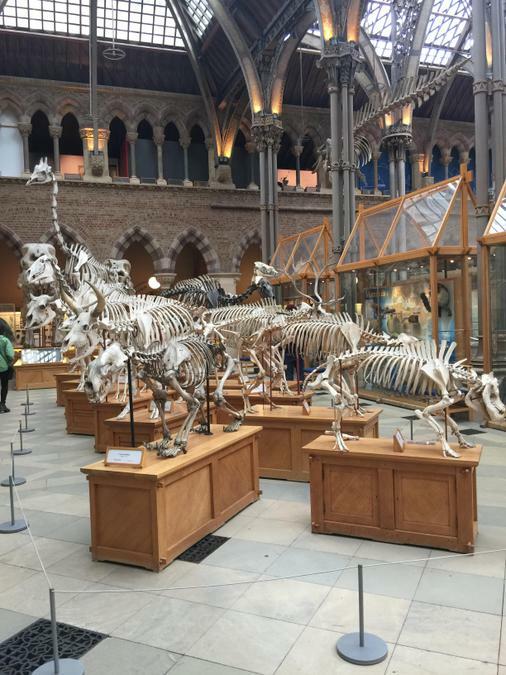 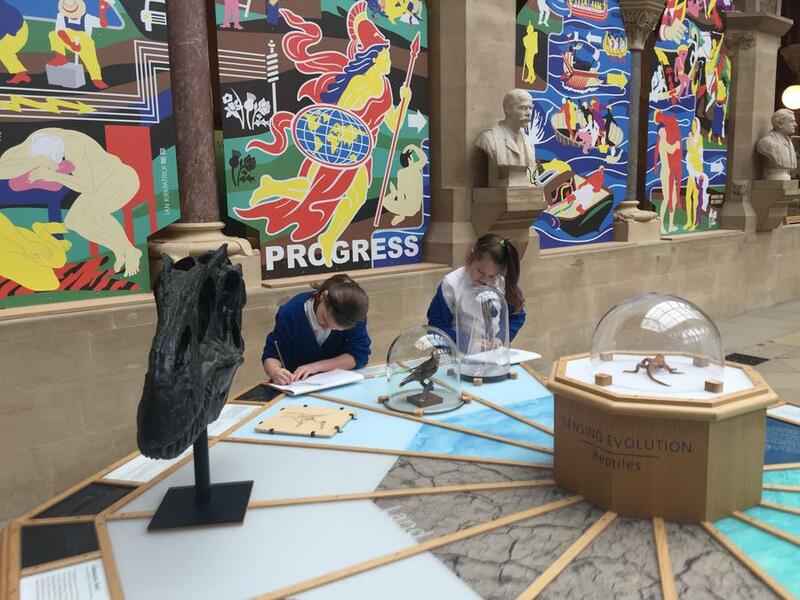 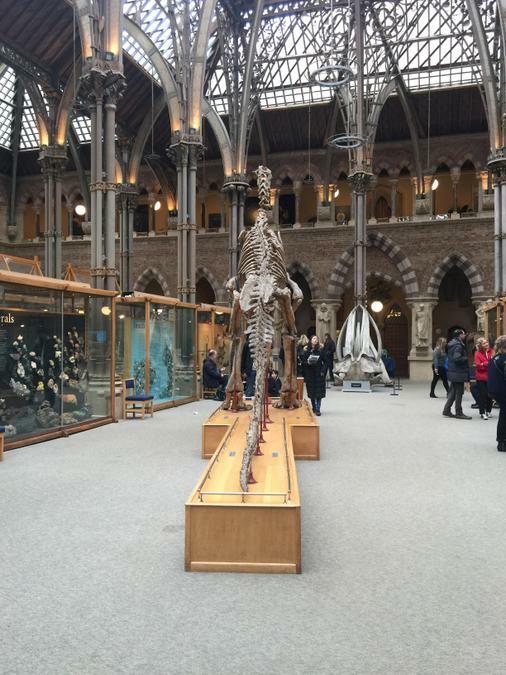 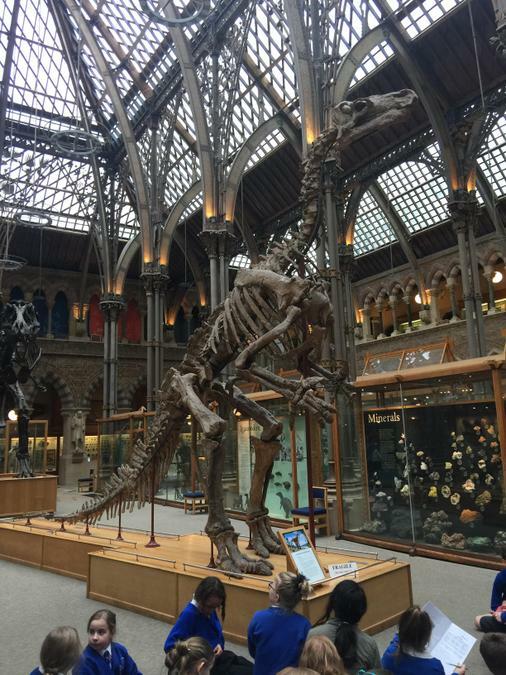 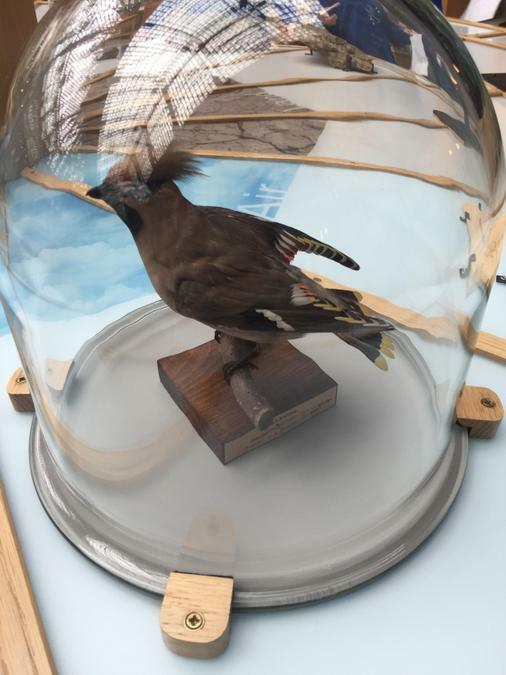 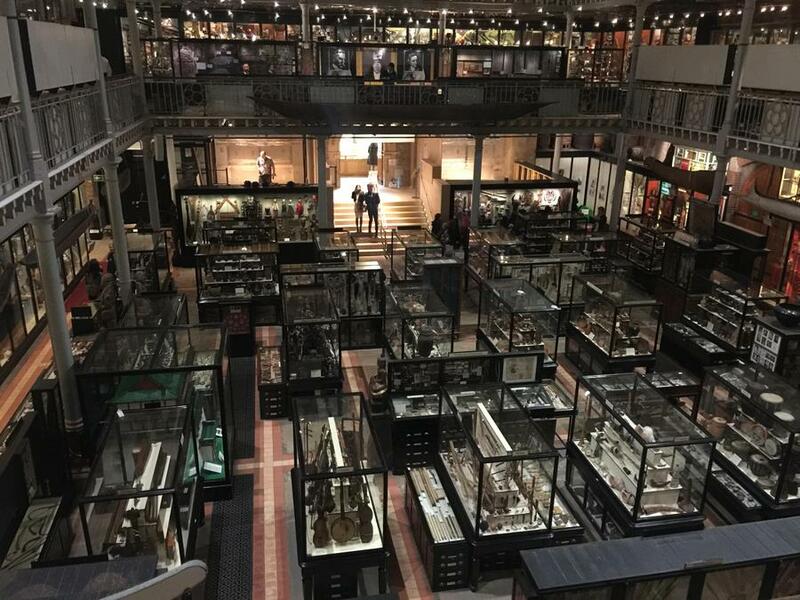 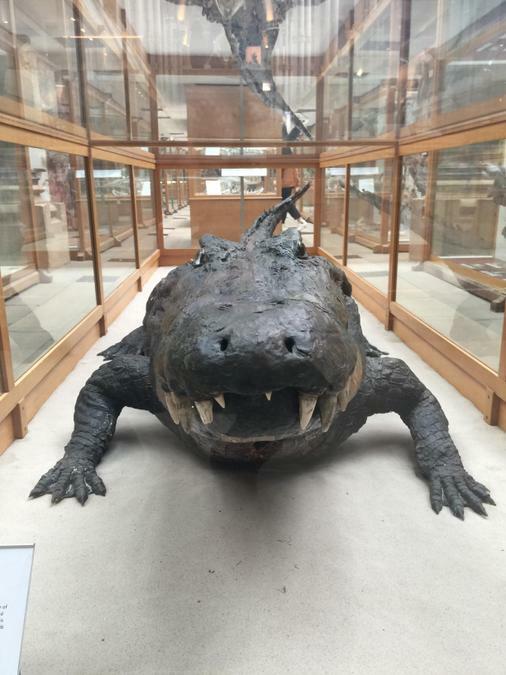 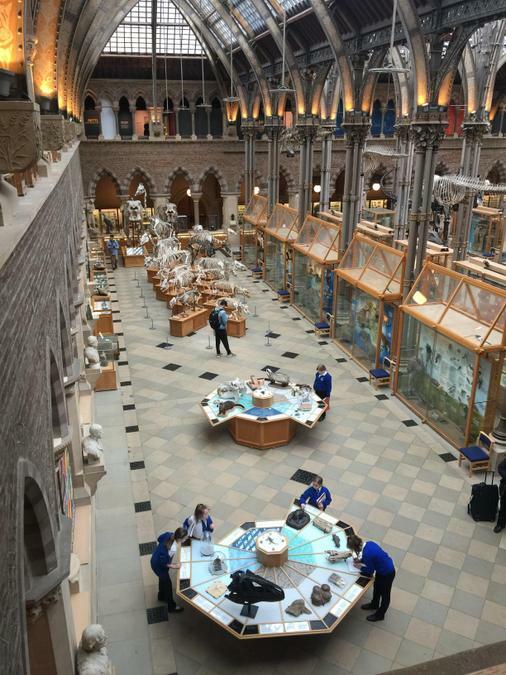 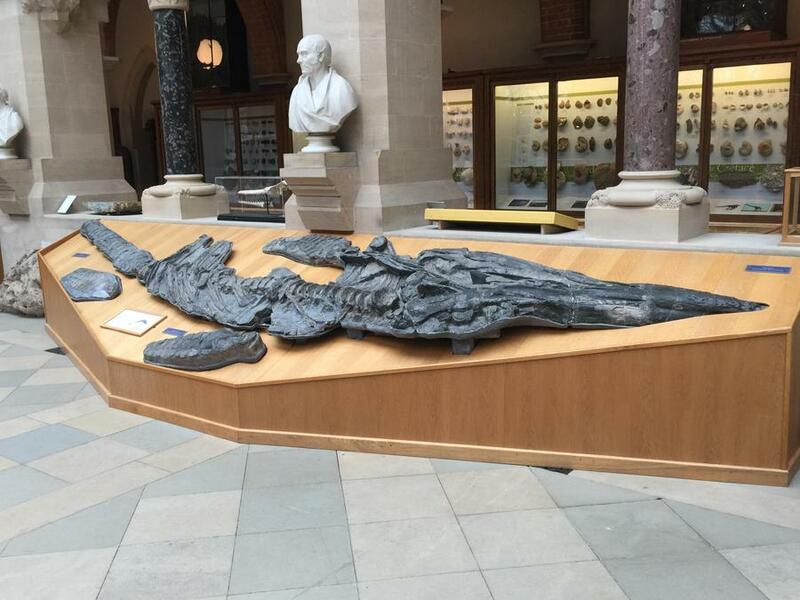 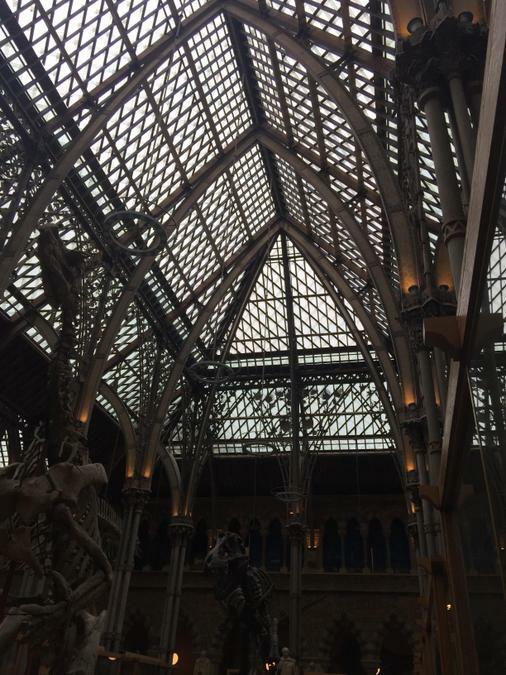 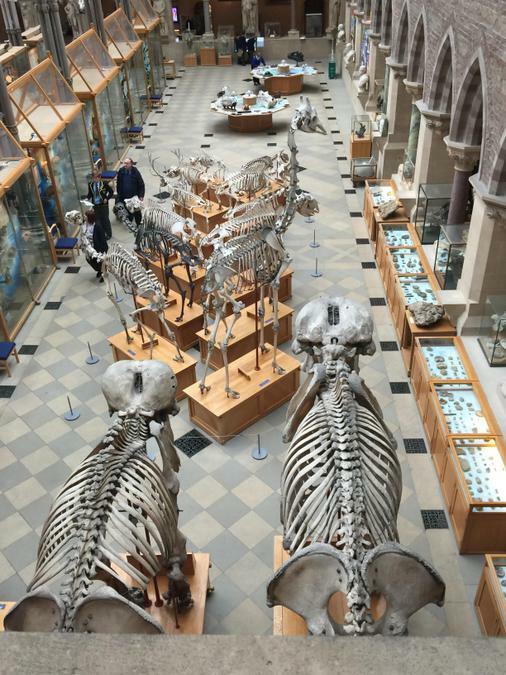 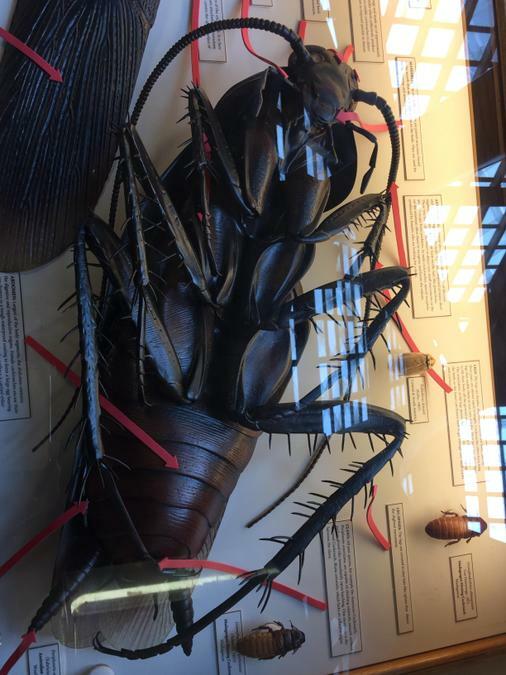 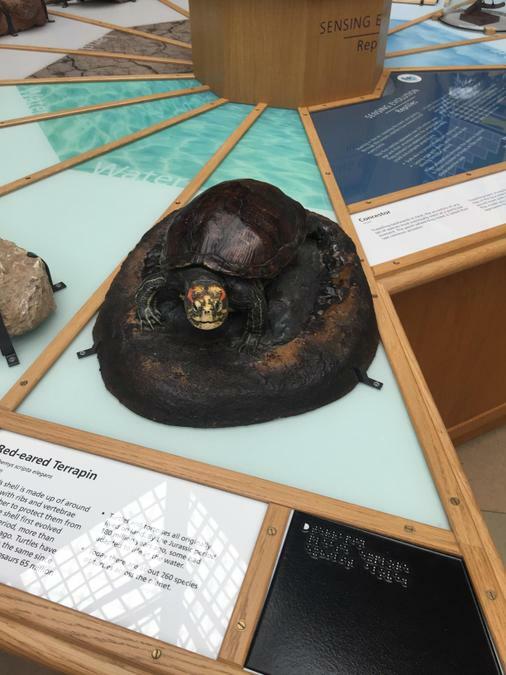 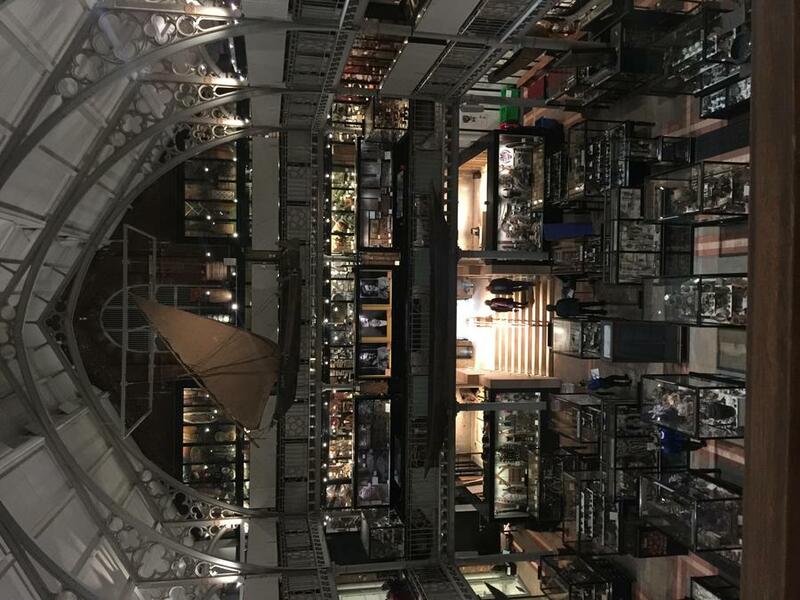 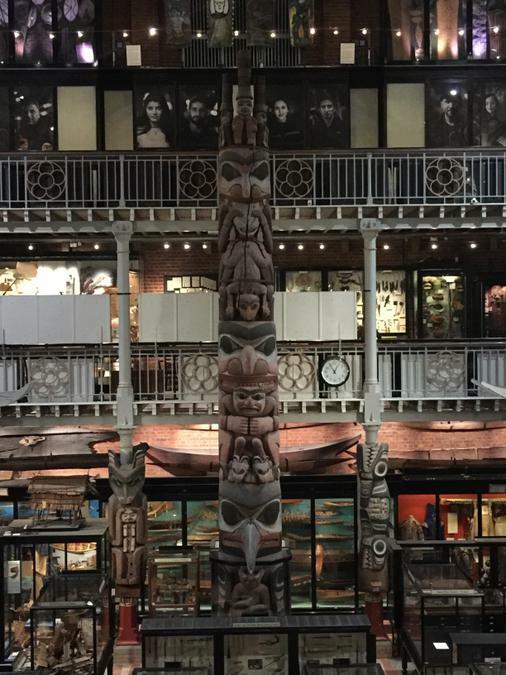 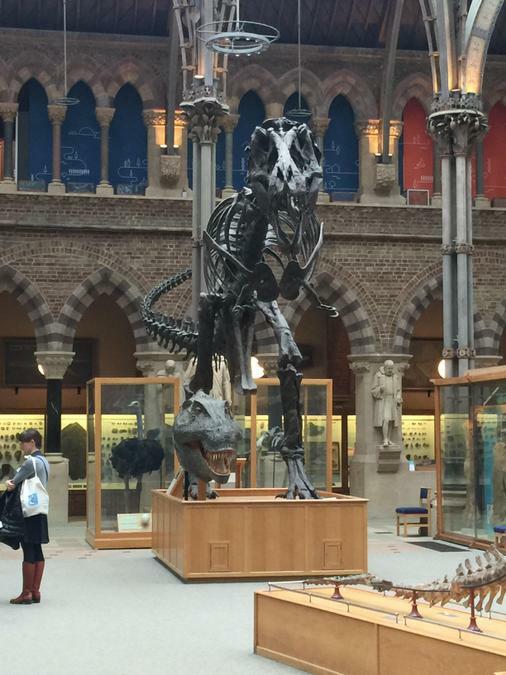 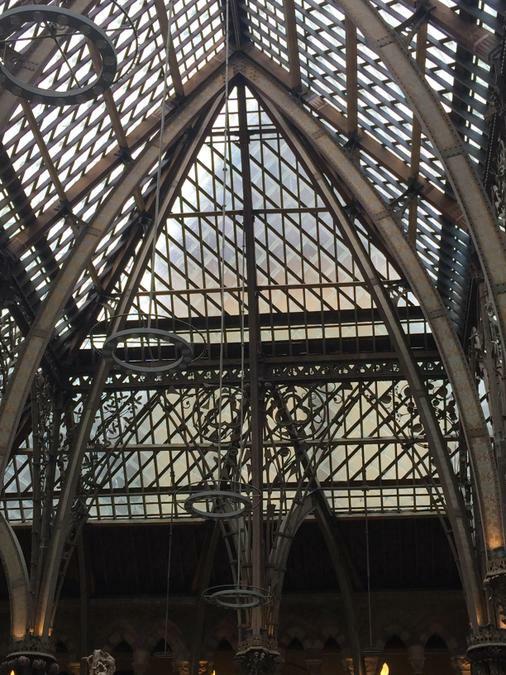 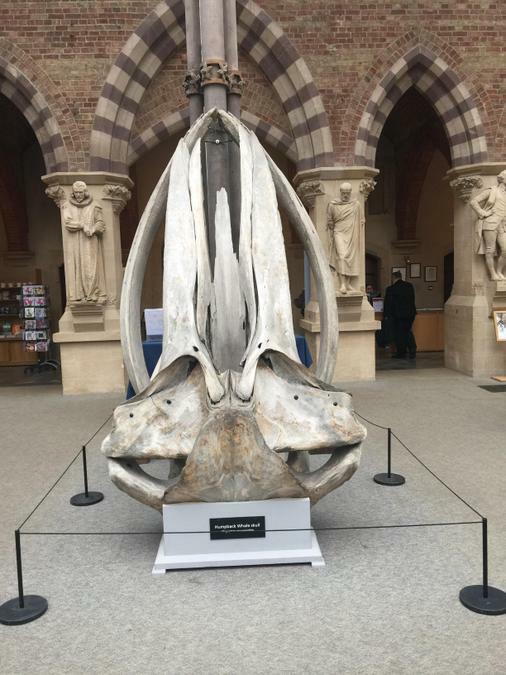 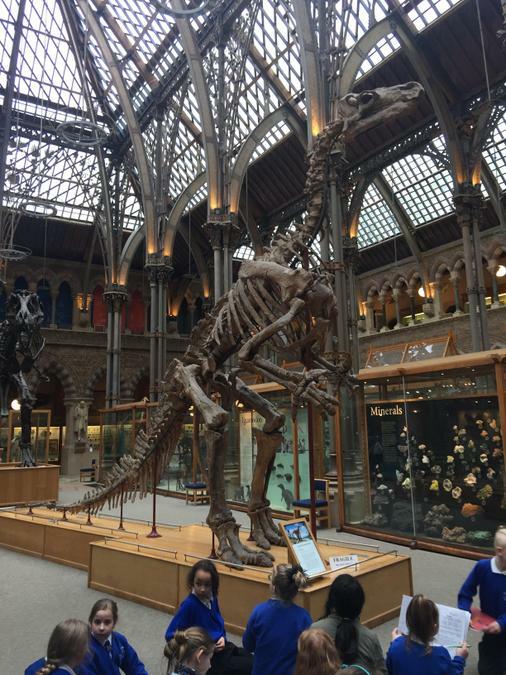 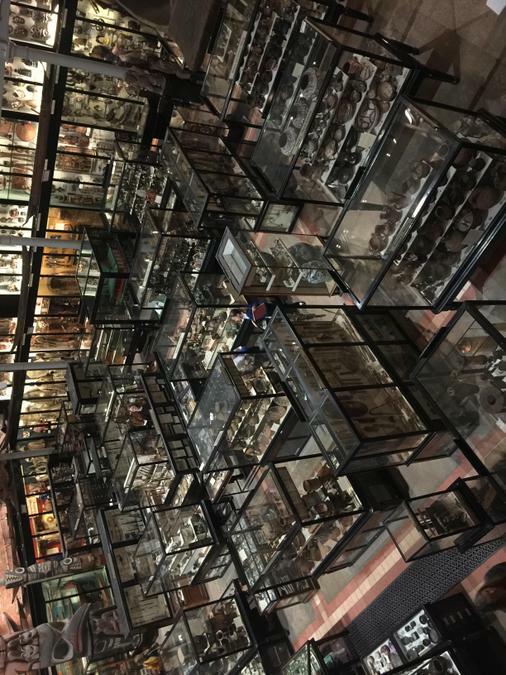 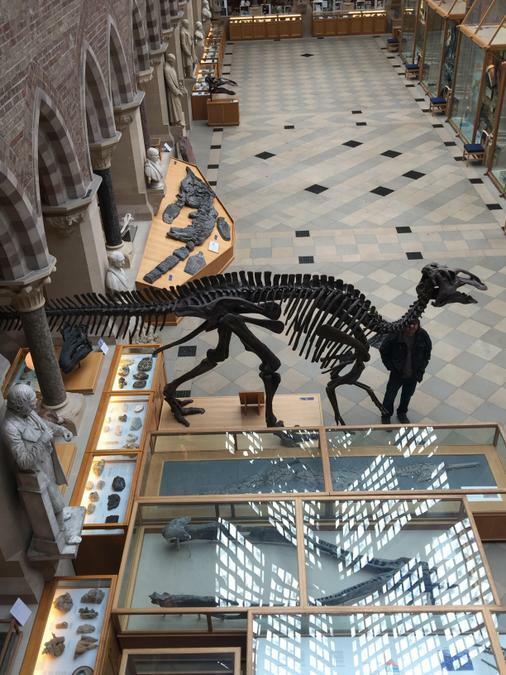 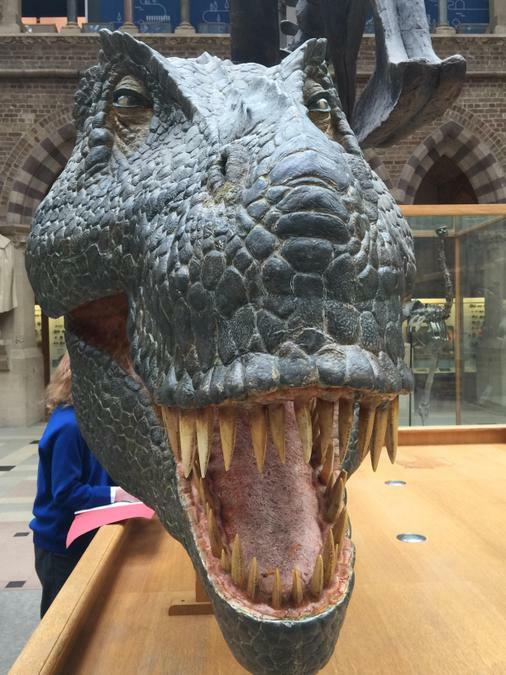 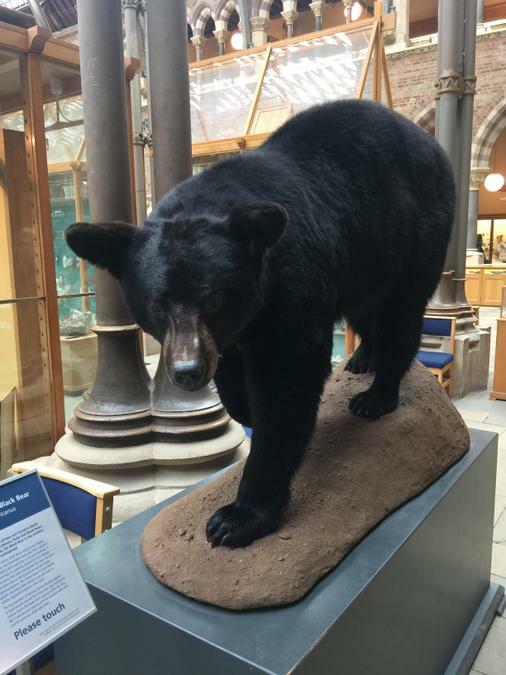 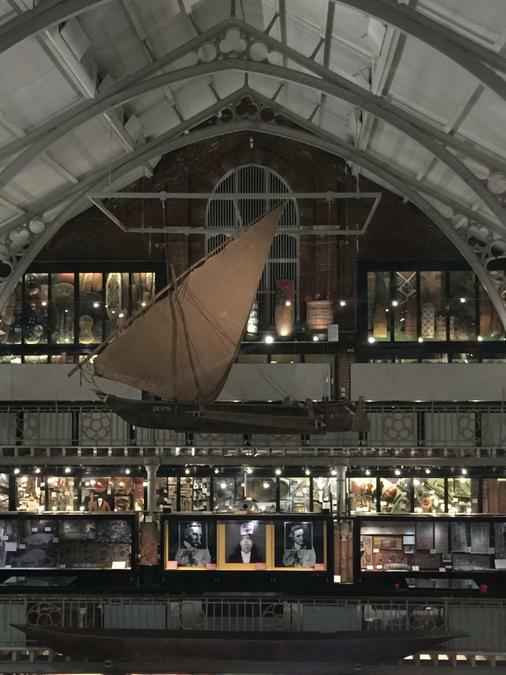 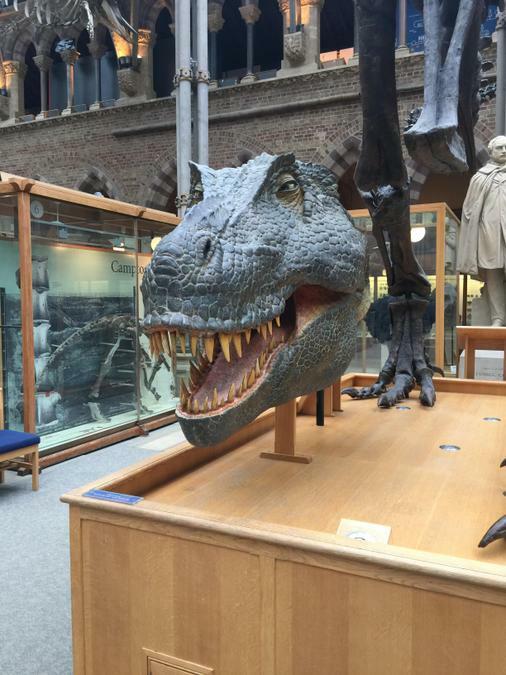 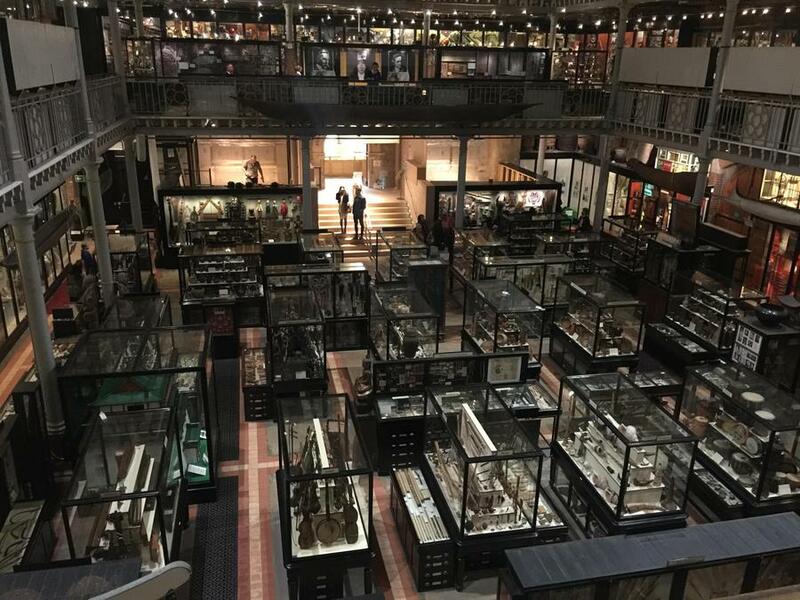 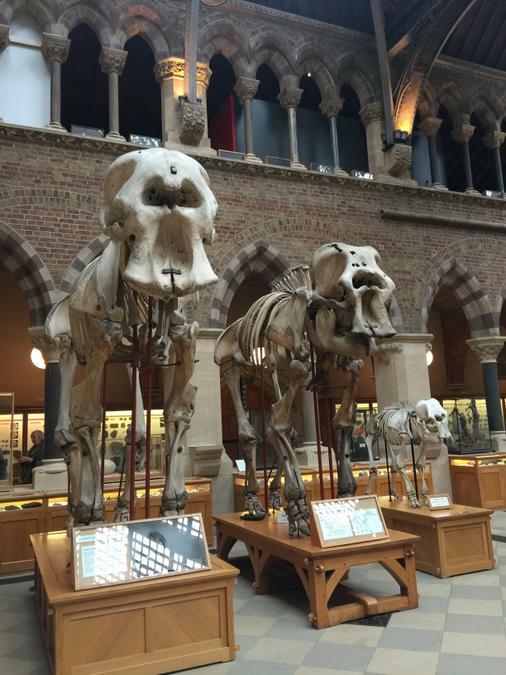 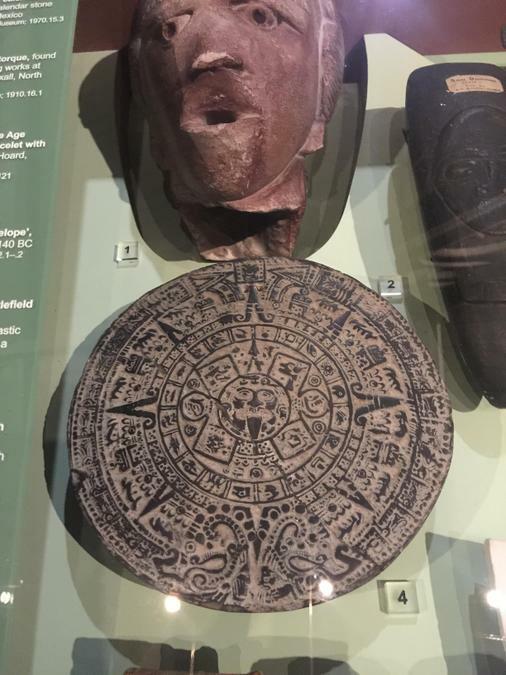 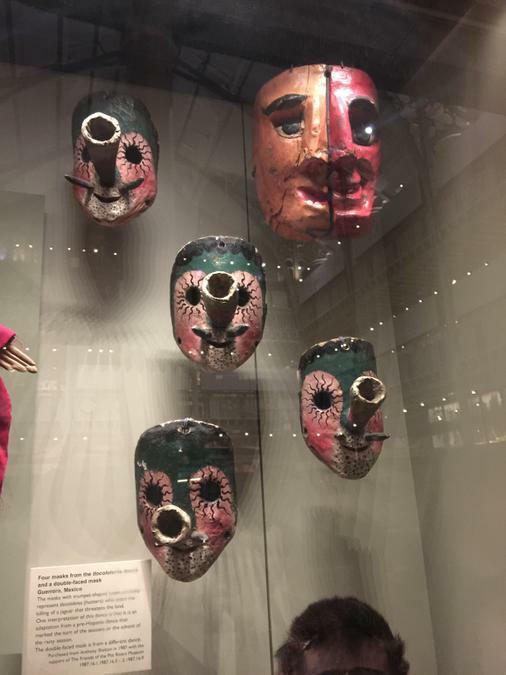 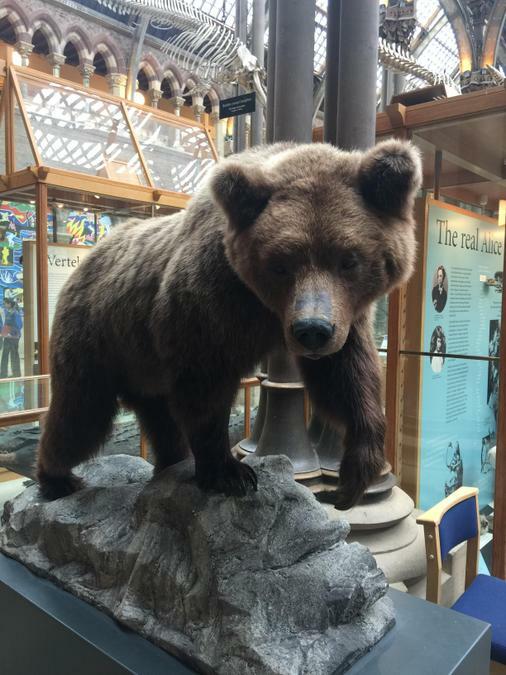 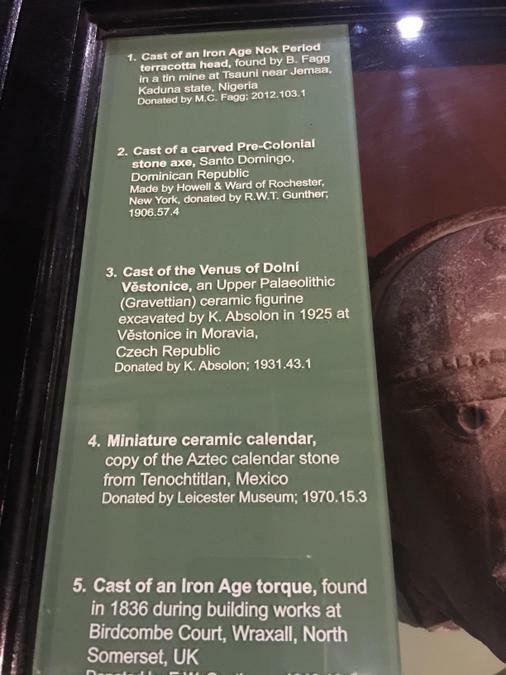 On Monday 12th March Eagles class visited Oxford Natural History Museum and Pitt Rivers Museum. 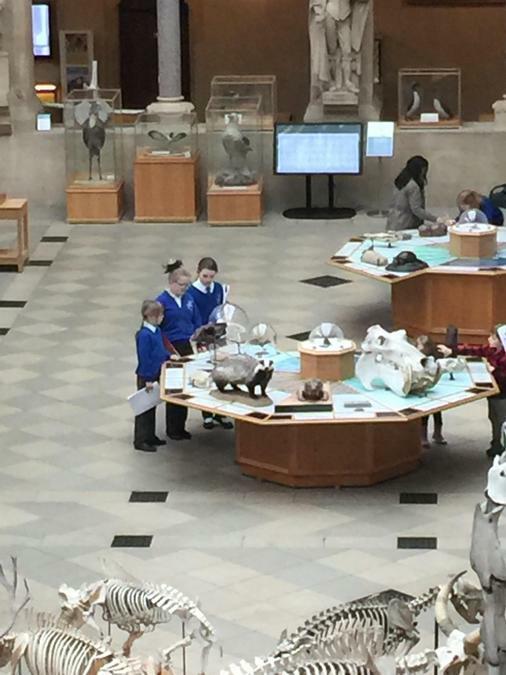 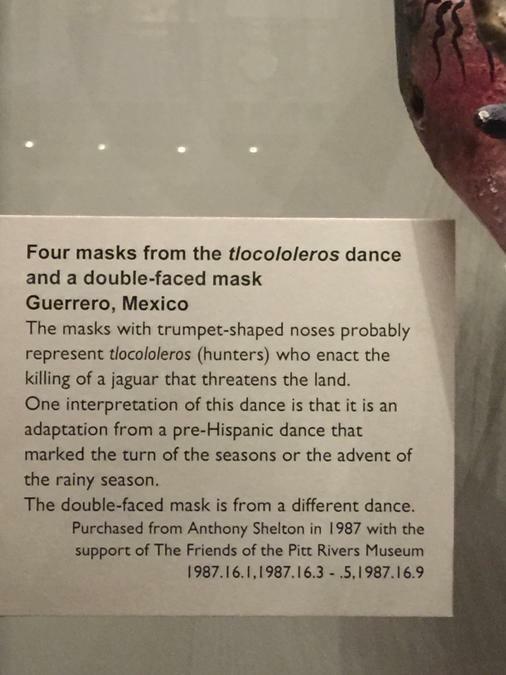 The children enjoyed looking at all of the exhibit's in both museums. 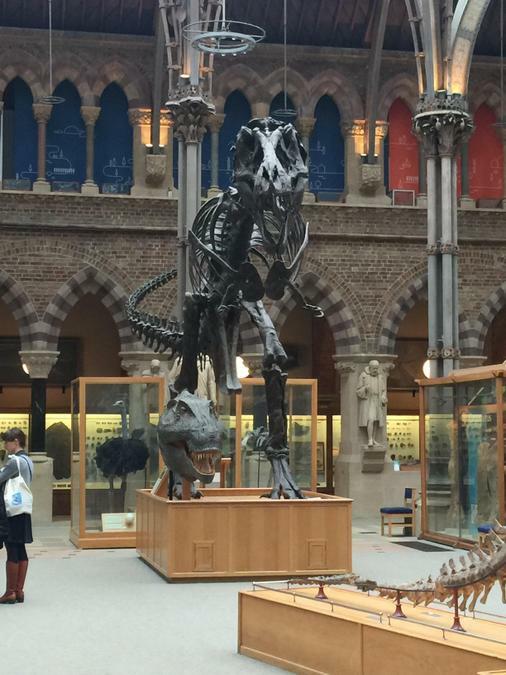 It was a fun filled day had by both children and staff.